You can select the "Blend Method" of a layer during his creation in Tool Options Panel and change it from Parameters Panel. 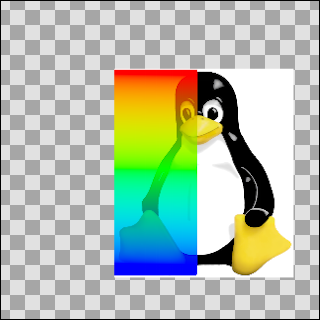 By default, "Blend Method" parameter is Static. 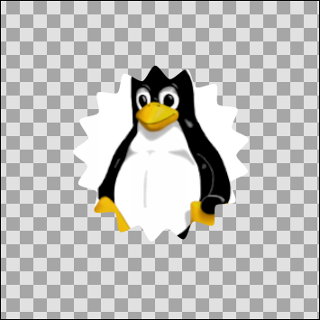 To animate it over the time, right click on it and choose "Enable animation". Selecting a layer "Blend Method" changes the appearance of the layer or composition, based on the layer or layers beneath it. If there is only one layer, the blend method has no effect. There must therefore be at least two layers in the composition to be able to use blend method. In the following descriptions, 'A' refers to the color on the layer with the blend method setting, and 'B' refers to the color on the layers beneath it. Note that in almost all layers, the alpha channel of the colors will have a scaling effect on the blending. The Amount will also have a scaling effect. In most descriptions these 2 details have been glossed over. In the examples that follow a gradient (A) is blended on the image of Tux penguin (B). The transparent areas are indicated with the checkerboard pattern. This blend method is the default option, it simply displays the content of the layer : Color A is composited onto B (Taking A's alpha into account). This blend mode is similar the layer blend mode Normal Mode often found in 2D programs. 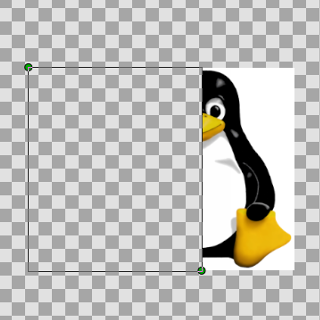 This blend method looks similar to the previous one, except that the objects under a straight-object will be invisible. So if there is a more or less transparent object on the Straight mode layer, the objects on the layers underneath won't show through it. 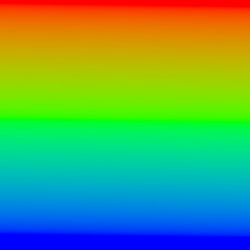 More precisely, the resulting color is "(A-B)*amount + B". So if amount is 1 the result is A and if amount is 0 the result is B. In particular, if amount is 1 and A is a very transparent color, the resulting color will also be A; despite the fact that A is very transparent, none of B's color is used. 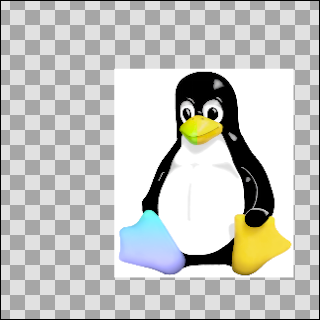 If a layer is set to the Onto blend method, only the parts of the layer that are over a not transparent area will be visible. Precisely: this is the same as the Composite blend method except that the transparency of the resulting color is set to be the same as the transparency level of layer B.
Bug report #868 - Straight Onto blend method broken (both render engine) : When using groups result is the same has "Straight" on the workarea and when rendering and cobra (0991d44751f) to render empty on vector artwork. This method is a combination of the two methods above. E.g. if an half-transparent object is set to Straight Onto, it will only be visible over a non-transparent area, and the non-transparent part under that object won't be visible. Precisely: the resulting color is "(X-B)*amount + B" where X is A but with its transparency set to A's transparency times B's transparency. So if amount is 1 the result is A, but with its transparency multiplied by that of B, and if amount is 0 the result is B. 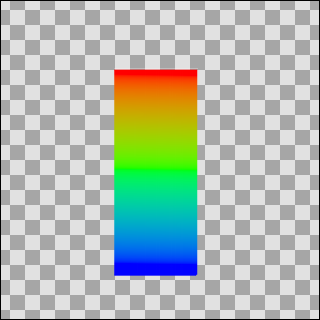 In particular, if amount is 1 and A is a very transparent color, the resulting color will be a possibly more transparent version of A; despite the fact that A is very transparent, none of B's color is used in the result. 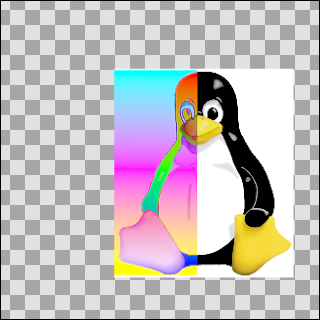 This blend method makes the layer visible over transparent areas, and invisible over non-transparent areas, giving the impression that the layer is behind the other layers. It is often used for the "Shade" effect layer, to make a drop-shadow effect. 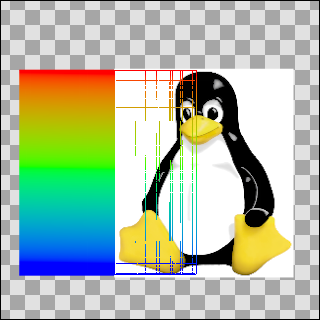 Precisely: this is the same as the composite blend method, but with A and B swapped. B is composited onto A instead of A being composited onto B. 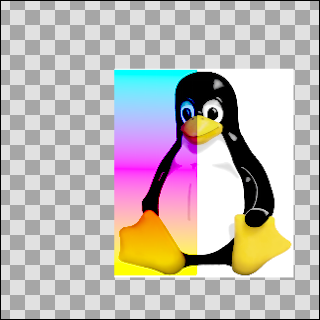 This blend method is similar to the Screen Mode often found in 2D programs. It combines the colors of the screen mode layer and the ones behind it, and gives a lighter result in general. For each of red, green and blue, if the component is in the top half of its range then calculate X=1-(1-(2A-1))*(1-B), otherwise calculate X=2AB, then blend X onto B as in the Onto method above. Is this aiming to make bright colours brighter and dark colours darker? 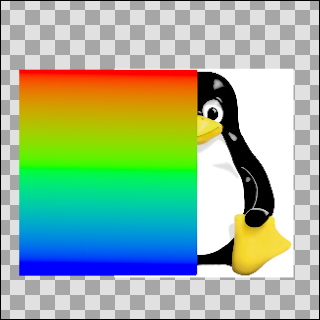 Precisely: the resulting colour is (((A*B)-B)*amount+B). The calculation is performed independently on red, green, and blue components. When amount is 0, this simplifies to B. When amount is 1 it simplifies to A*B. Precisely: the resulting color is (((B/A)-B)*amount)+B. When amount is 0, this becomes simply B. When amount is 1, this becomes B/A. A very small quantity is added to A before dividing by it to avoid a divide-by-zero condition. This causes the divide blend method to bias toward positive values, but the effect is really negligible. 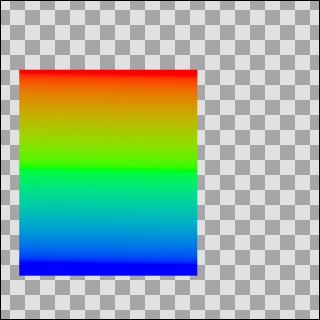 Precisely: the resulting color is (B + A*A.alpha*amount). The calculation is performed independently on red, green, and blue components. The resulting color's alpha is B.alpha. Precisely: the resulting colour is (B-A). The calculation is performed independently on red, green, and blue components. Precisely: the resulting colour is the absolute value of (B-A). The calculation is performed independently on red, green, and blue components. Precisely: for each of the red, green, and blue components, compare A's value with B's value and use the higher of the pair. Precisely: for each of the red, green, and blue components, compare A's value with B's value and use the lower of the pair. Precisely: the resulting colour is obtained by adjusting B to have the same U and V values as A, while keeping Y the same. Precisely: the resulting colour is obtained by adjusting B to have the same hue as A. Precisely: the resulting colour is obtained by adjusting B to have the same saturation as A. Saturation is the magnitude of the UV vector. Precisely: the resulting colour is obtained by adjusting B to have the same Y (luma) value as A, while keeping U and V the same. Layer A act like a mask on B. Have a look to Basic masking and Subtracting Shapes tutorials for usage example. Precisely : multiply alphas and then straight blends using the amount. Import Image Layer a picture, add a Star Layer up of the image, set the Stars Layer's Blend Method to Alpha over and finally check "invert". 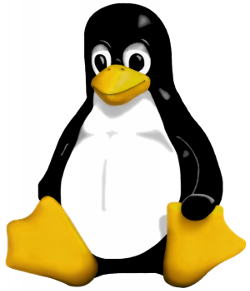 This page was last modified on 15 March 2017, at 07:56.